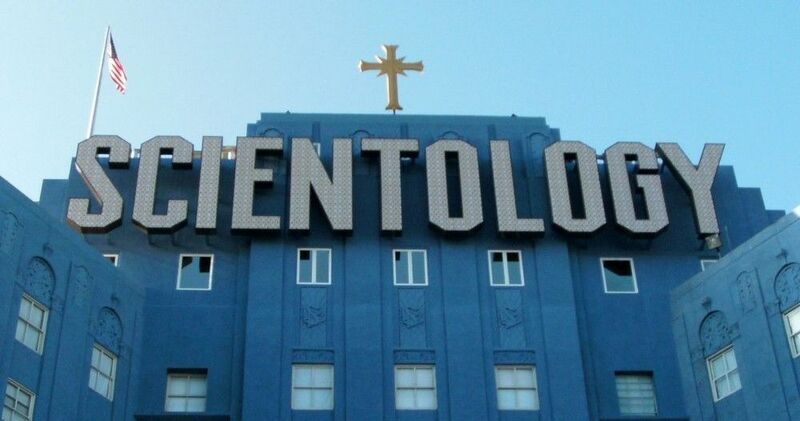 It is often said that "truth is stranger than fiction," and if you need any proof these 10 cases where bizarre conspiracies turned out to be true should be all you need. If somebody told you there was a shadowy and secret meeting where all of America's elites met for 2 weeks every year, would you believe them? 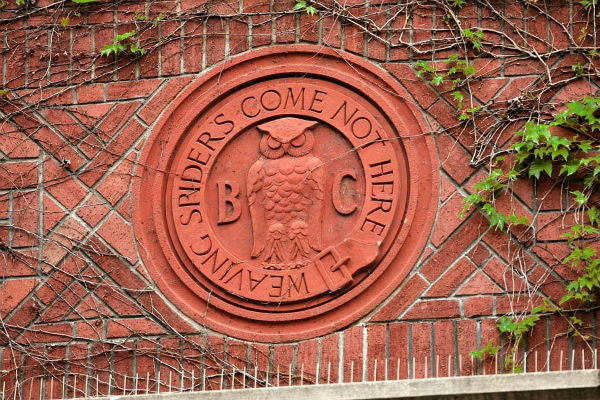 You should, because that's just what Bohemian Grove is. 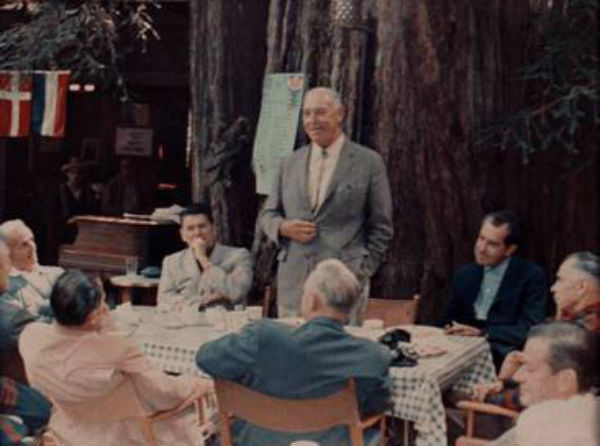 Each year, America's wealthy and powerful fly to Monte Rio, California, where they chat, play sports, have concerts and plays, and sacrifice a bundle of sticks to a giant animatronic owl, who was voiced by Walter Cronkite for decades. But don't expect that the Grove's members - including almost every U.S. president since 1900 - to get up to know good during their vacation. Their motto of "Weaving Spiders Come Not Here" means they don't tolerate any shop talk during the big meeting. 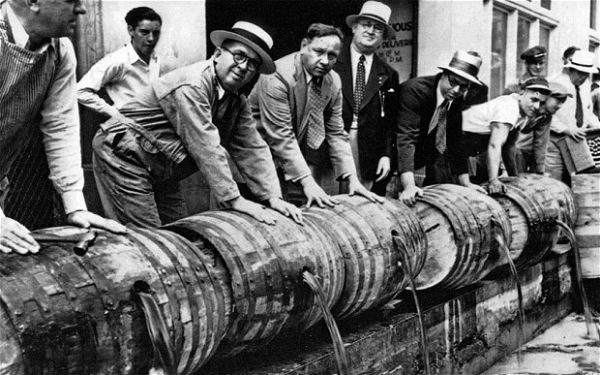 During the 1920s, Prohibition laws kept America dry, but drinkers were determined to keep on enjoying themselves, and across the country "speakeasies" selling bootleg liquor thrived. To scare drinkers away from these establishments, the U.S. Treasury actually required businesses to poison their supply of grain alcohol, which was used to make the bootleg drinks. 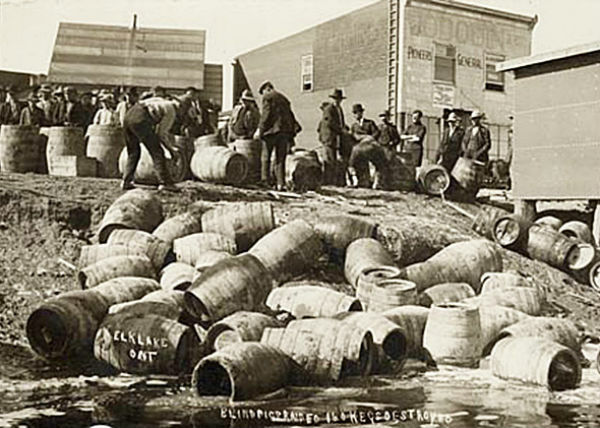 In 1927 alone, 700 drinkers were poisoned in New York, and as many as 10,000 people may have been killed by the poisoned liquor before Prohibition ended. This undercover operation involving more than 5,000 agents infiltrated more than 130 U.S. government agencies, but there was no foreign country behind the spies. 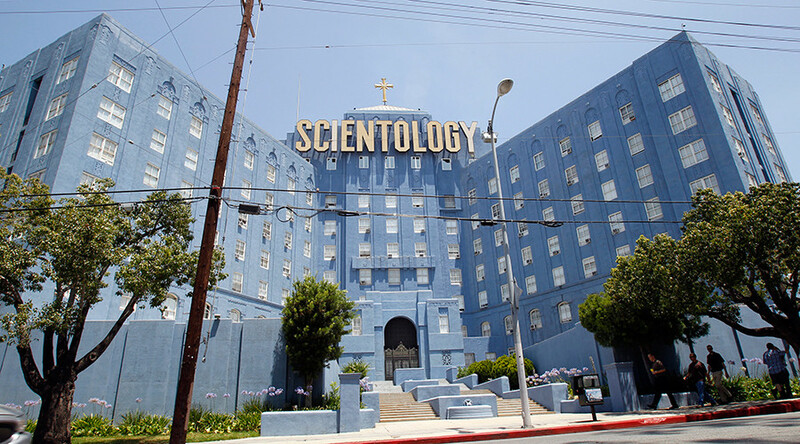 Operation Snow White was planned and carried out by the Church of Scientology, who used their agents to destroy documents related to the Church and spy on the American government. These moles stayed hidden for years, before 11 agents were eventually caught and the scheme was uncovered. Think that was unbelievable? How about a lie that fooled the whole country. In 1990, a young girl identified only as "Nayirah" gave testimony at the Human Rights Caucus, describing Iraq's invasion of Kuwait and attacks she witnessed on newborn children by Iraqi soldiers. The problem was those attacks never happened. Nayirah was actually the daughter of Kuwait's ambassador to the U.S., Saud Al-Sabah, and the speech she gave was organized with the help of a group called the Citizens for a Free Kuwait, as well as an American PR firm. 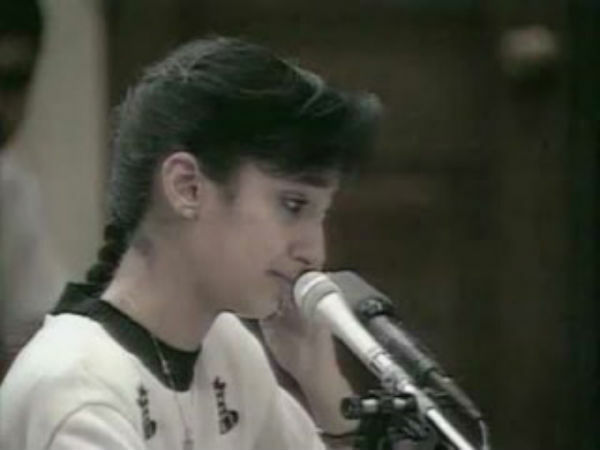 By the time the scandal was uncovered, Nayirah's dramatic testimony had already been used as an excuse for America to join the first Gulf War, even by President George H.W. 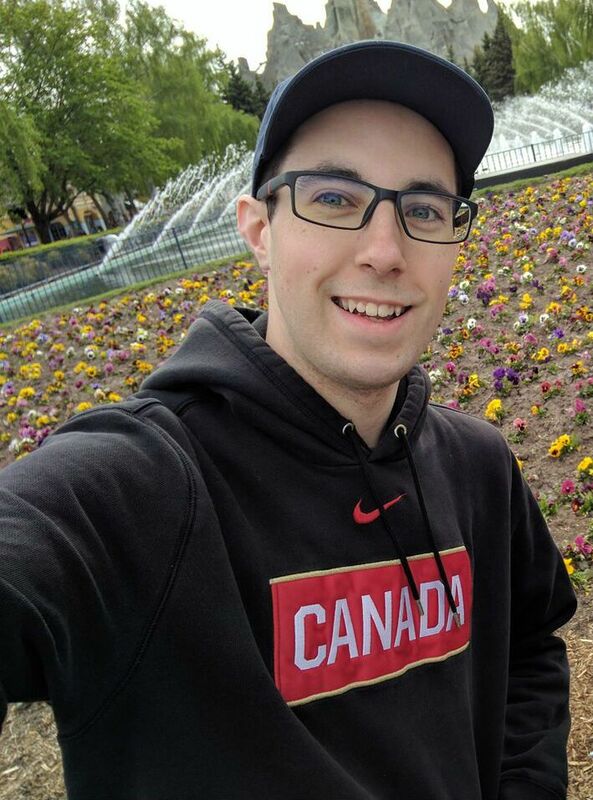 Bush himself. Secret government projects and mind control experiments sound like plot lines from a bad sci-fi movie, but it all really happened. 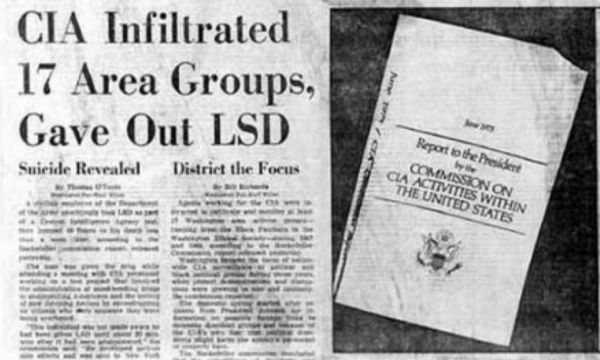 Called MKUltra, the huge government project involved more than 40 American colleges, as well as hospitals and drug companies. The experiments involved using a combination of interrogation techniques, hypnosis and even LSD to control behavior, and they lasted for 20 years before finally being scrapped in 1973. 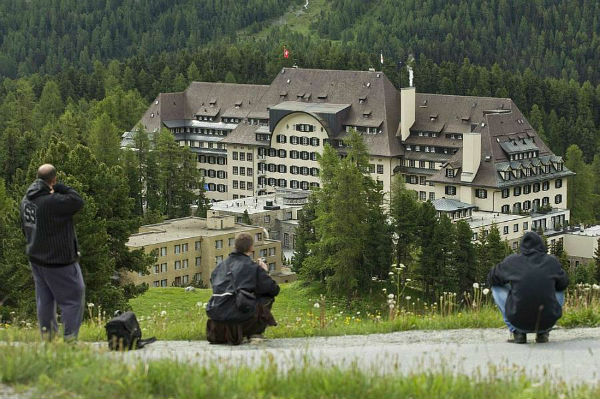 Another shadowy meeting of world elites, this one takes place at a different location every year, where members including CEOs, powerful politicians, celebrities and academics meet at a 4-day "members only" gathering. 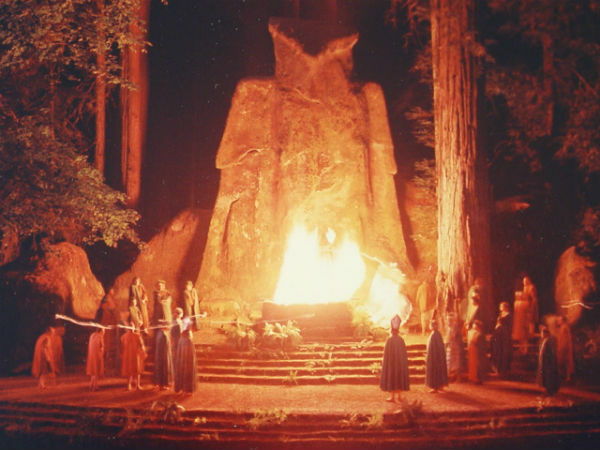 Unlike Bohemian Grove, political scheming is encouraged here, but guests insist the event is mainly for networking and planning to make the world a better place. Some of the most popular conspiracy theories involved "false flag" attacks, carried out by one government but disguised as another. Most of these are completely false, but the American government did plan to frame Cuba for terrorist attacks. Dubbed "Operation Northwoods," the Cold War-era plan involved using government agents to sink ships and hijack planes, then to blame the attacks on the Cuban government. 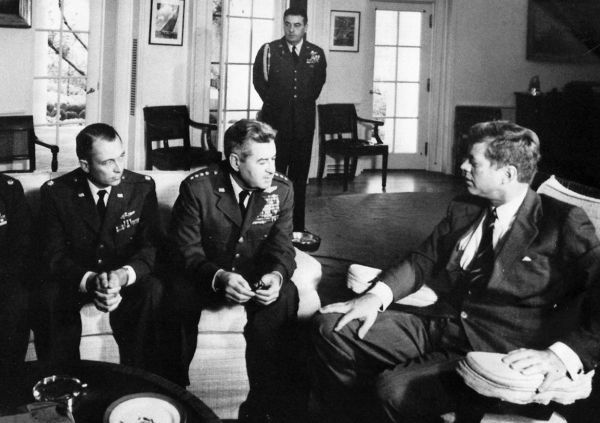 While plans of this kind were made by America's Joint Chiefs of Staff, they were rejected by President Kennedy. 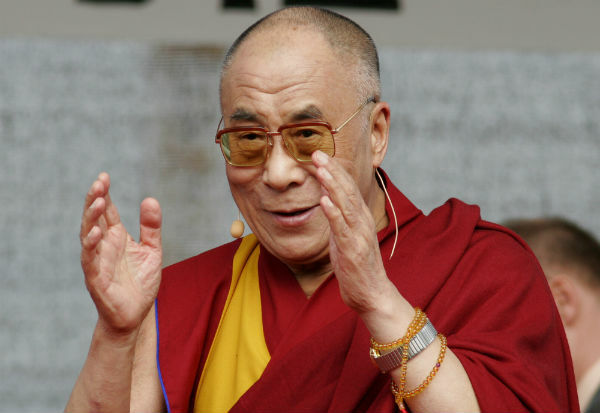 His holiness the Dalai Lama is a spiritual leader to Tibetan Buddhists around the world and one of the most positive people ever, so maybe it's not such a bad thing that he got a helping hand from Uncle Sam. 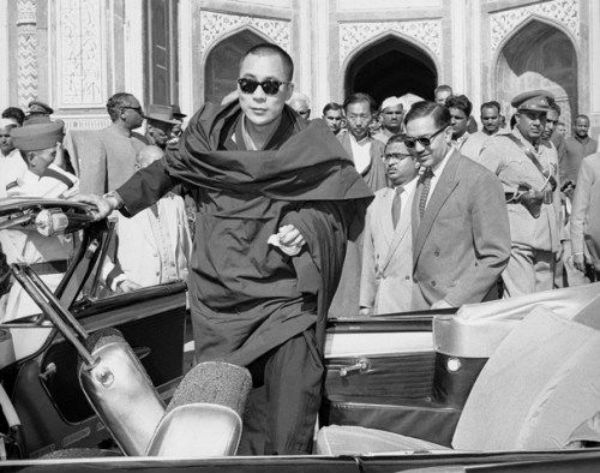 During the 1960s, America used Tibet and their exiled leader the Dalai Lama as a way of poking at Communist China. They spent more than $1 million on the Lama each year, including a $180,000 salary for him and hefty donations to other Tibetan groups. When Border Patrol Agent Brian Terry was killed in 2010, it was revealed the gun used to shoot him had been sold to criminals by agent from the Bureau of Alcohol, Tobacco and Firearms. The bureau's Arizona branch sold thousands of guns to gang members, hoping to track them when they found their way to more important criminals. The operation was a total failure. 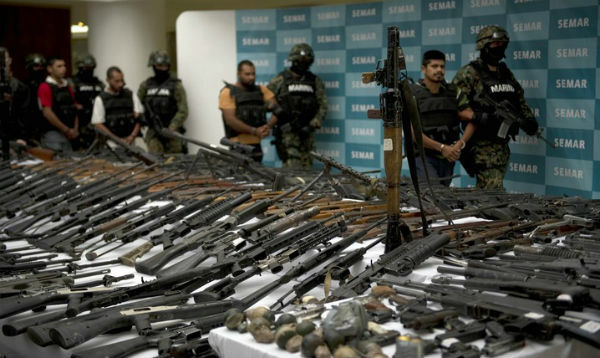 One shipment of about 2,000 guns only saw 710 recovered, while the guns were used in a number of crimes, including the murders of almost 200 civilians. 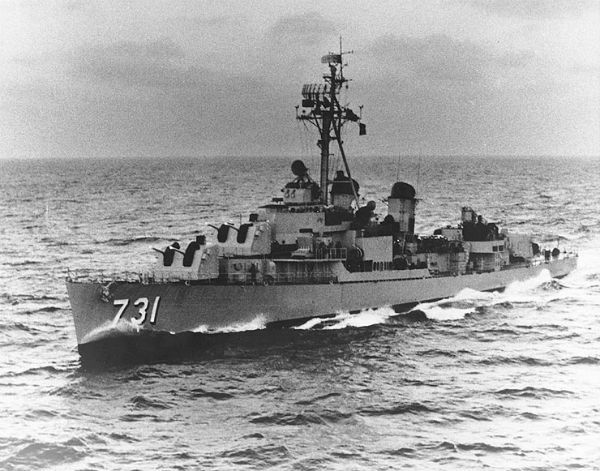 The U.S. became heavily involved in the Vietnam War after the USS Maddox was shot at by Vietnamese torpedo boats in the Gulf of Tonkin, but conflicting reports made some people question whether the attack happened at all. The truth came out years later, when it was revealed the ship was probably firing at false images on their radar. 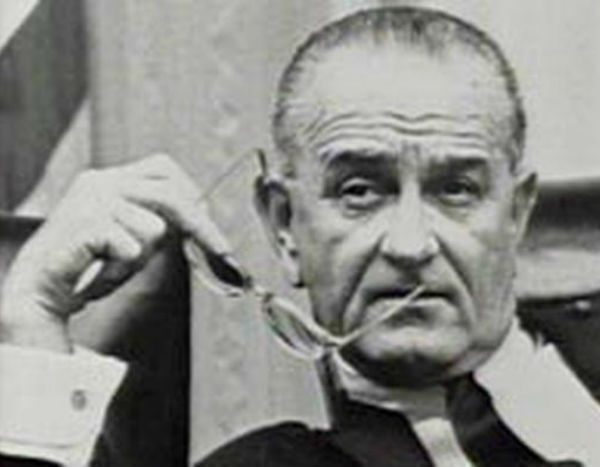 "For all I know," President Lyndon Johnson said in a private meeting, "our navy was shooting at whales out there." That didn't stop the Gulf of Tonkin Resolution from passing, leading America into a "boots on the ground" war in Vietnam. Share this surprising list with someone you know!